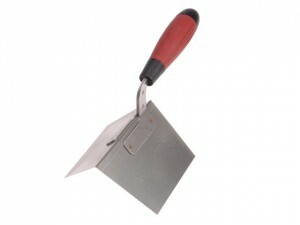 A pencil radius internal corner trowel. 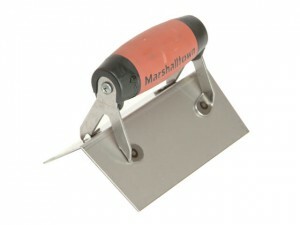 1/2 in radius rounded corners. 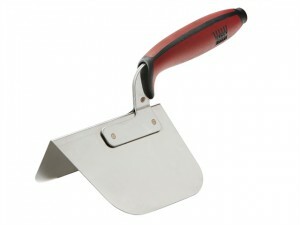 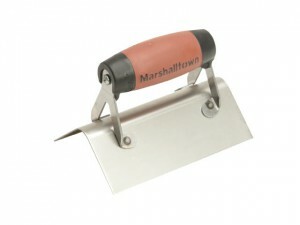 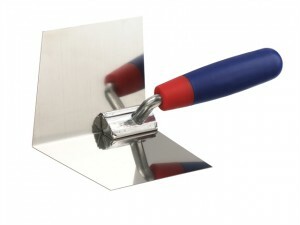 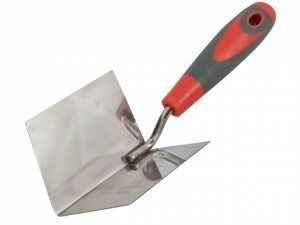 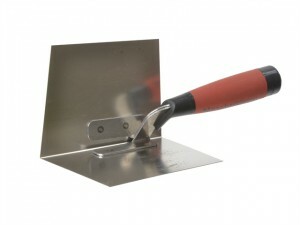 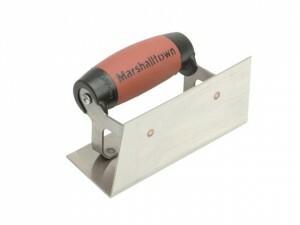 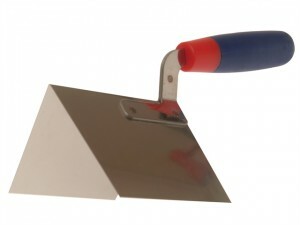 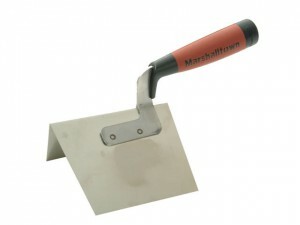 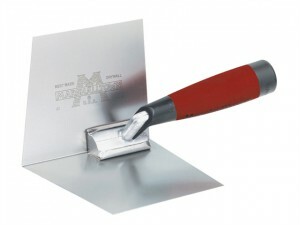 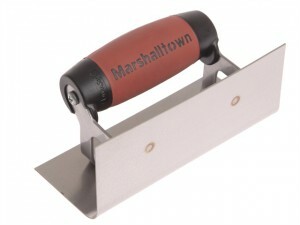 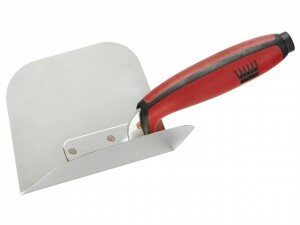 Marshalltown 65SSD Stainless Steel Internal Corner Trowel Square Size: 150 x 63mm (6in x 2.1/2in).